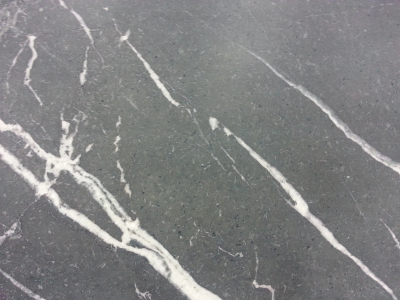 Soapstone is a natural stone mainly composed of mineral talc. High talc content makes the stone relatively soft and may feel similar to soap when touched. 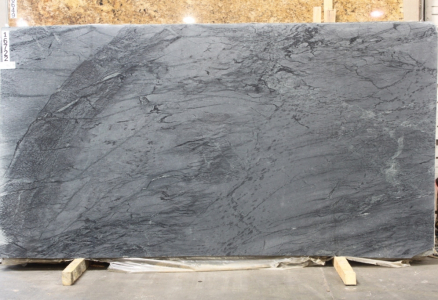 Durability and electrical characteristics of the stone make it easier to transform the stone into complex shapes. It is especially suitable for countertops, sinks, fireplace surrounds and cladding due to its heat-resistance. The stone’s superiority in Salt Lake City, UT over other stones is due to its resistance in extreme weather conditions, non-porous nature and durability.